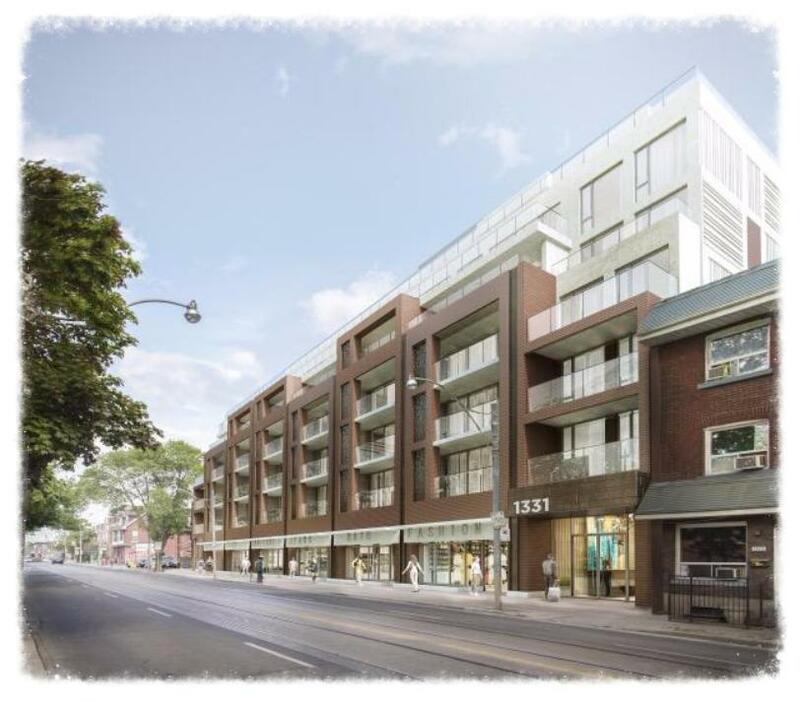 George Condos & Towns by The Rockport Group - 88 Units! 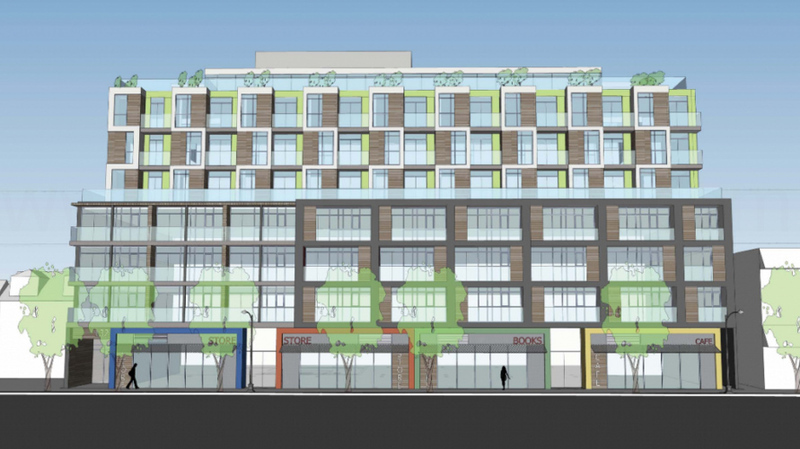 George Condos & Towns is a new mixed-use condominium and townhouse development by The Rockport Group coming soon to 1331 Queen Street East in Toronto, Ontario. 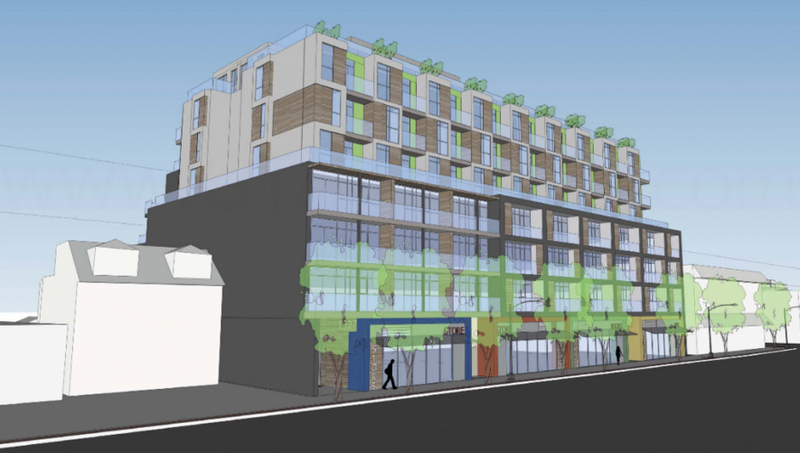 This mixed-use residential development consists of an 8 storey building designed by RAW Design with 88 dwelling units and 8 town homes priced from the $300,000's. 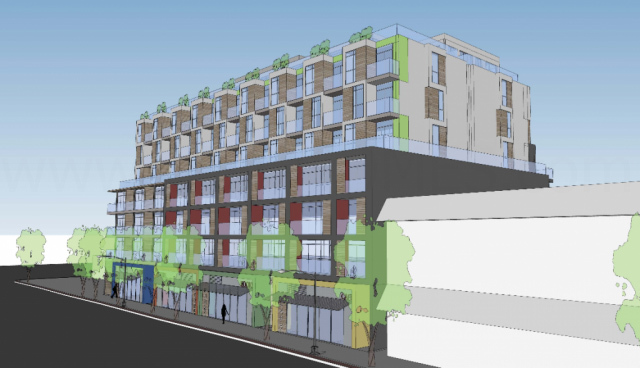 George Condos and Towns is being developed by The Rockport Group that was founded in 1957 by Burt Winberg. They have been in business for almost 60 years creating communities throughout the Greater Toronto Area. In total, they have developed over 25,000 residential units thus far. The Rockport Group develops projects from industrial, rental apartments, high-rise condominiums, commercial, mid-rise condominiums and retail developments. They also specialize in building Long Term Care facilities, retirement homes and condominiums properties for the aging population. “Rockport pioneered the condominium concept in Ontario, having registered the first Condominium Corporations in the Toronto area in 1968, and continues to provide innovative real estate products to meet the changing demands of its customers.” They continue to build innovative projects and are focused on delivering high-quality development projects with a reputation as “one of Toronto’s leading providers of outstanding real estate services and product”. Below is a list of some of their residential projects. The Montgomery - A new luxury apartment development currently under construction located at 2388 Yonge Street in Toronto, Ontario with 27 storeys and 233 units. Designed by RAW Design and scheduled to be completed in 2017. 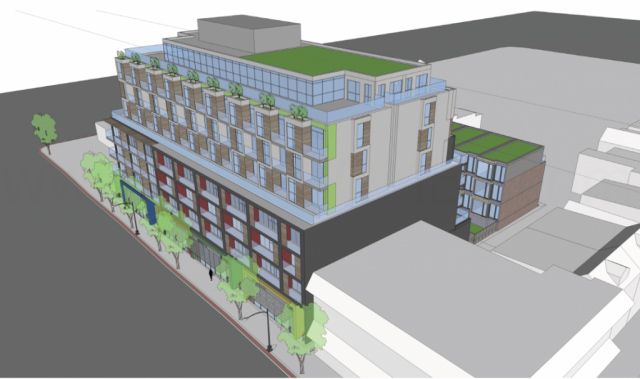 The Nest Condos - A new condominium development currently under construction and is selling located at Saint Clair Avenue West in Toronto, Ontario with 9 storeys and 122 units. Available unit size range from 464 square feet to 928 square feet with sales for available units starting from $285,900. Designed by RAW Design and scheduled to be completed in Winter of 2016. Amenities include concierge, exercise room, pet spa, lounge, rooftop terrace, car share, kitchen, mail room and guest suite. 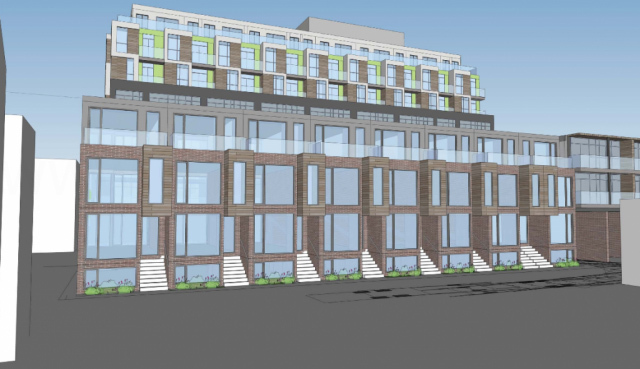 The Ridgewood Condominiums Phase 2 - A new condominium development that was completed in 2013 and is sold out located at 205 John W Way in Aurora, Ontairo with 6 storeys and 157 units. Amenities include concierge, exercise room, party room, spa, saltwater pool, outdoor BBQ and kitchen and guest suite. Saddlewood - A new freehold semi-detached single family home development that was completed in 2009 and is sold out located at Kingston Road East in Ajax, Ontario with 34 units. 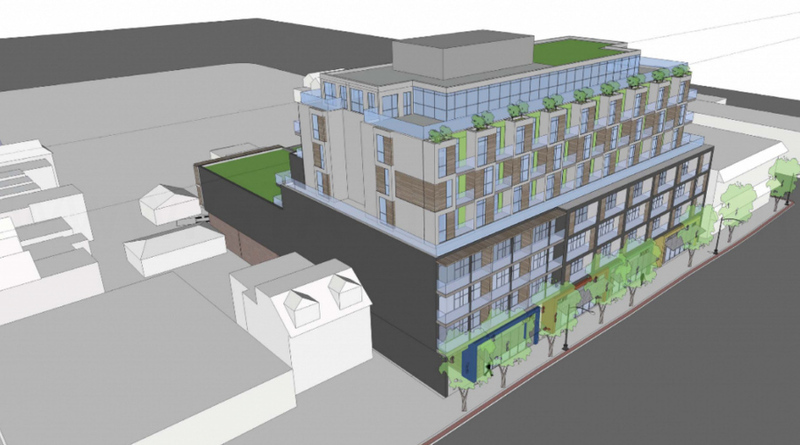 George Condos + Towns is being designed by award-winning RAW Design. They are an architectural studio based in Toronto that was named Best Emerging Practice by the Ontario Association of Architects in 2009 and offers a "full-service architectural firm with a varied portfolio and dynamic team". 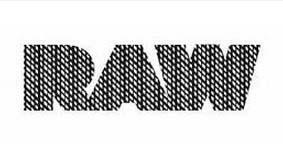 RAW is a "hands-on relationship-based design process" and is also "one of Toronto's fastest growing architecture studio". Register with us today for more information on the George Condos & Towns Platinum VP Access Event! For more information, please register today for the George Condos & Towns.